Definition at line 149 of file metapropertyt.h. Definition at line 153 of file metapropertyt.h. Definition at line 159 of file metapropertyt.h. 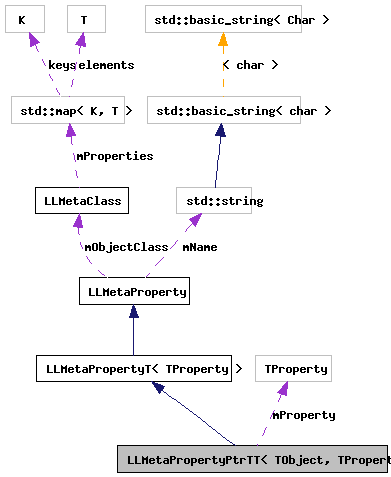 References LLMetaPropertyPtrTT< TObject, TProperty >::mProperty. Definition at line 167 of file metapropertyt.h. 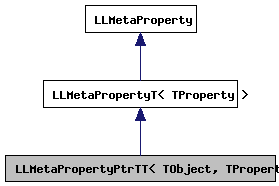 Referenced by LLMetaPropertyPtrTT< TObject, TProperty >::getProperty().